June Ipsy Glam Bag and I Am Feeling Some Kind of Way! Ok, ok... drumroll please. You know that I have strong feelings about my Ipsy bags. I have been loving my bags since April. The black pencil liners have disappeared and I actually got some really great products that I may even repurchase. Check out what I got this month and let me know what you think. This is in the color Got Paid AND I am NOT mad about this liner. It's colored, gel and not a pencil so I am pretty excited about it! 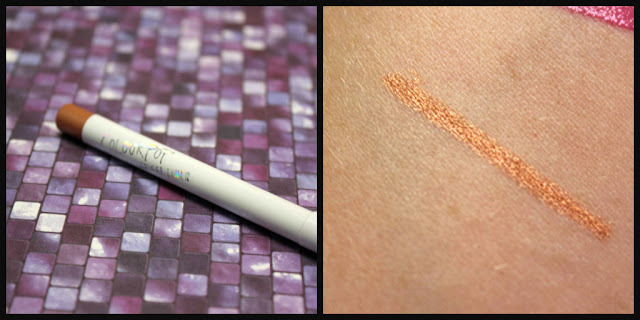 The color Got Paid is a metallic rose gold that leans towards a bronze. It is smooth and easily blended. This is a blend of 5 exotic oils to bring on the shine, bounce and frizz-free. 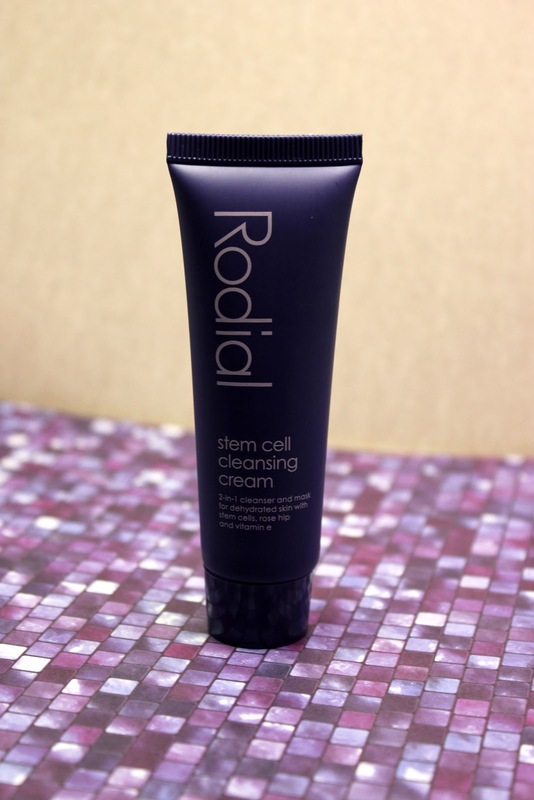 Abyssinian, Baobab, Mongongo, Broccoli Seed, and Kukui Nut combine for this 3- minute treatment. 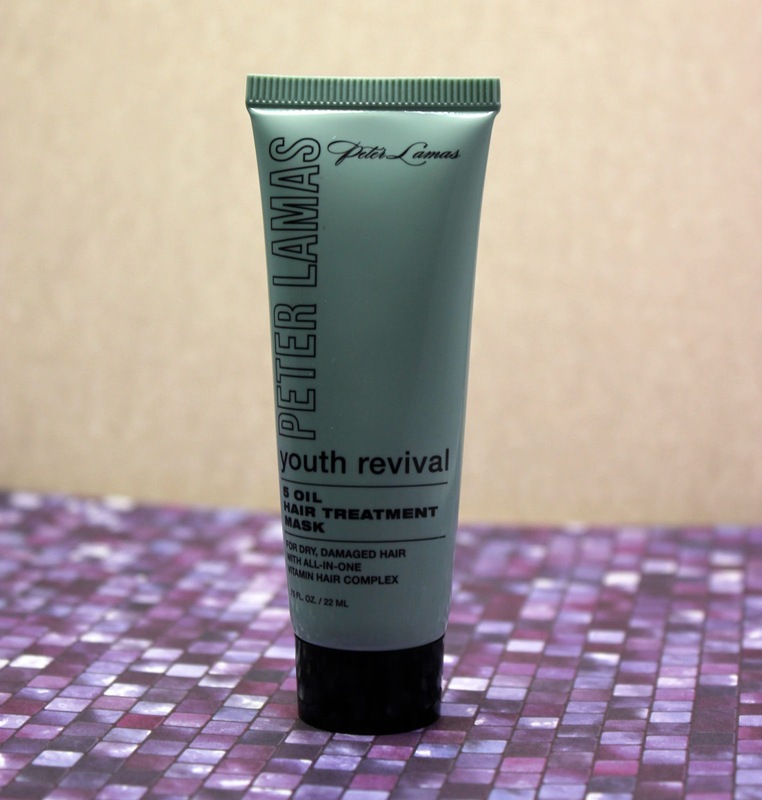 I love Peter Lamas products, so I am excited to try this one. I will be bringing this on vacation to see how it works for that beach hair! Use IPSYJ16 for 20% your purchase. I am sooooo excited about this! I got the shade Lounge which is beauuutiful! I have a couple shades similar, but this one is just so Urban Decay! This is a duochrome that goes from a reddish brown to a silvery green. 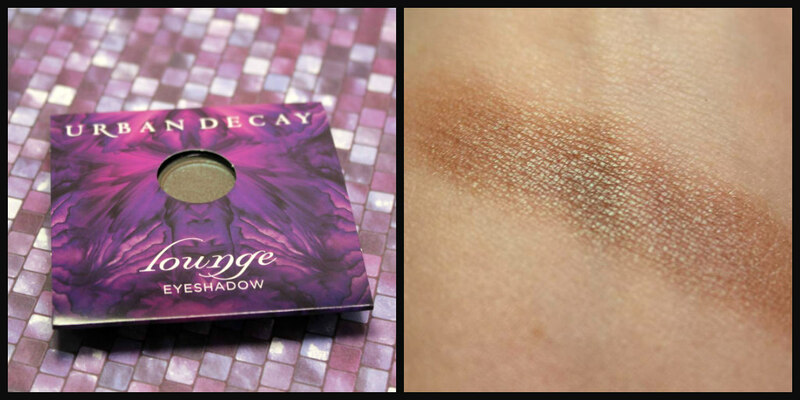 Urban Decay says this is one of their most iconic shades and they brought it back for their 20th anniversary! I love everything about this and I am super excited to rock this! I have never heard of this brand before, but I am super excited to try this. I will be throwing this in my gym bag. I am almost done with my previous cleanser, so this comes with perfect timing. It does have a slight floral scent, but it's not overwhelming. In addition to being a cleanser, you can also use it as a weekly mask. Just leave it on for about 15 minutes and then rinse with warm water. I will follow up with my thoughts on Snapchat! You can also get 20% your order by using IPSY20. 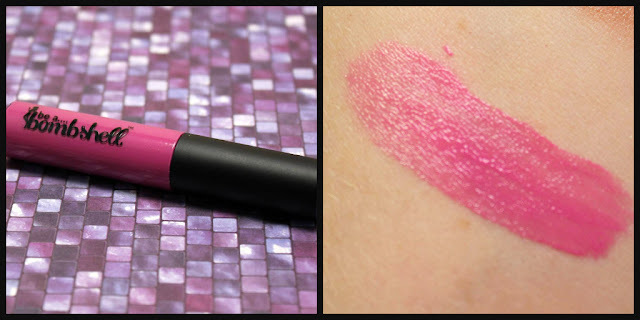 This little liquid lipstick is the perfect summer color of Famous. This is a bright purple-pink with blue undertones. This also is supposed to have a slight pina colada scent. It does have a slight scent, but it smells more like sunscreen. Maybe it's because when I drink pina coladas, I always have sunscreen on?? I don't know, but I do like it. You can get 25% off your purchase by using IPSY25. Soooo, what do you think about my Ipsy bag this month? Do you own any of these products. If you have a Glam Bag, what did you get? If you want to sign up for your own bag, you can sign up here.